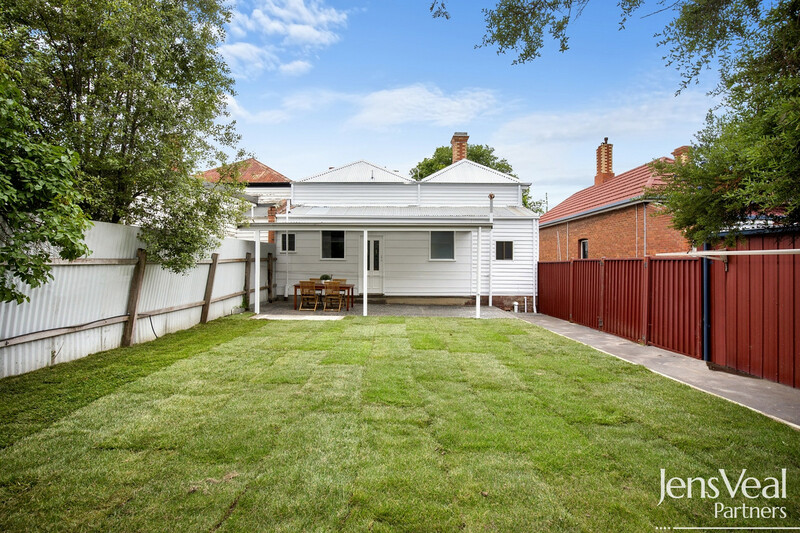 If you have been searching for something special in the central lake area or are just wanting to secure prime real estate in our booming market, then this property will deserve your most urgent attention. 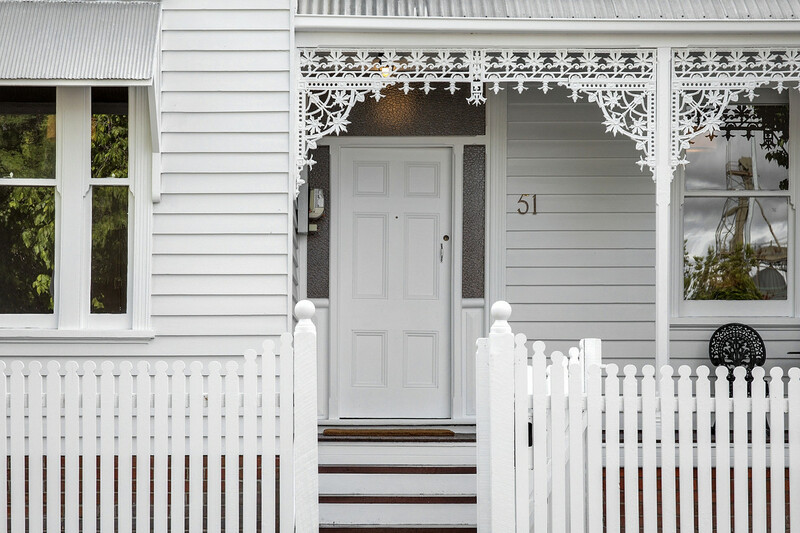 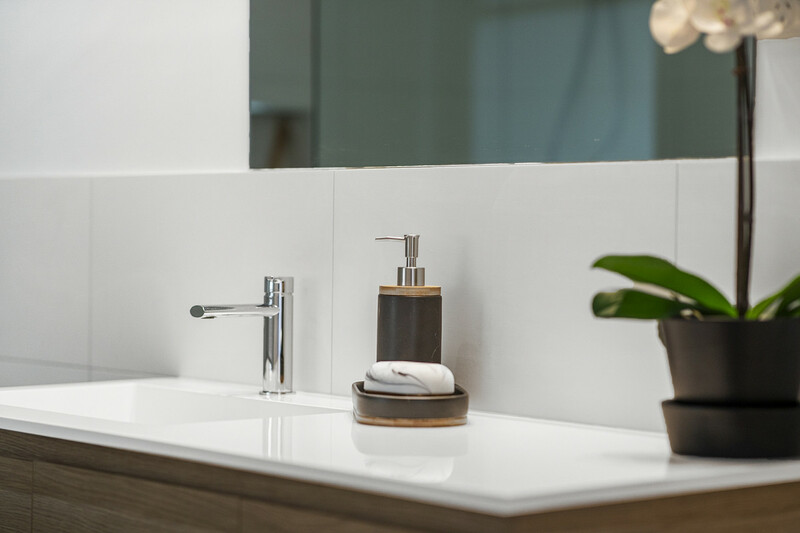 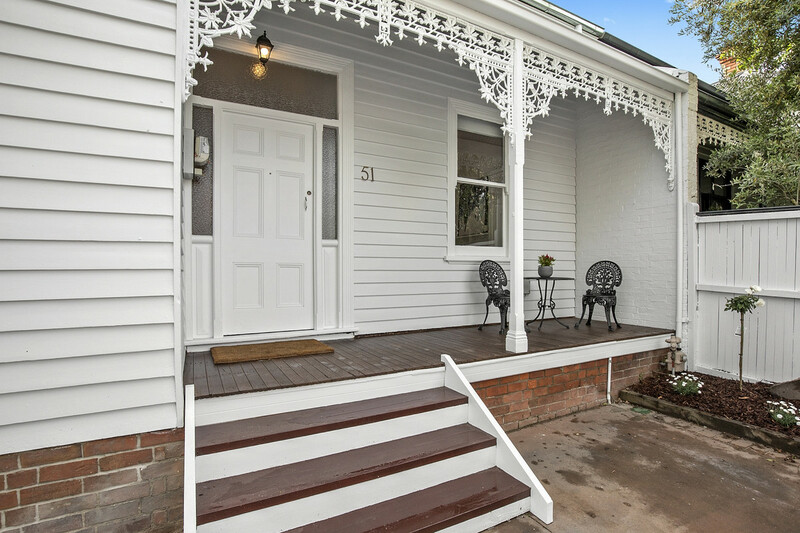 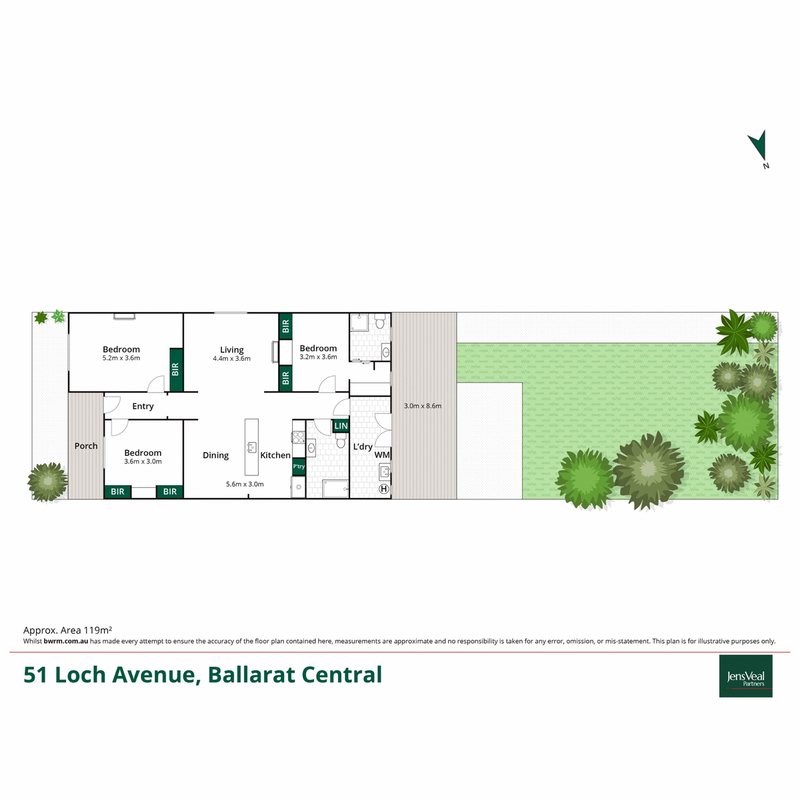 A simply gorgeous renovation has transformed this home which sits proudly on one our most sought after tree-lined streets into a modern showpiece whilst the benefits of walking to the hospitals, Lake Wendouree, Railway station or your own local café are examples of the amenity on offer. 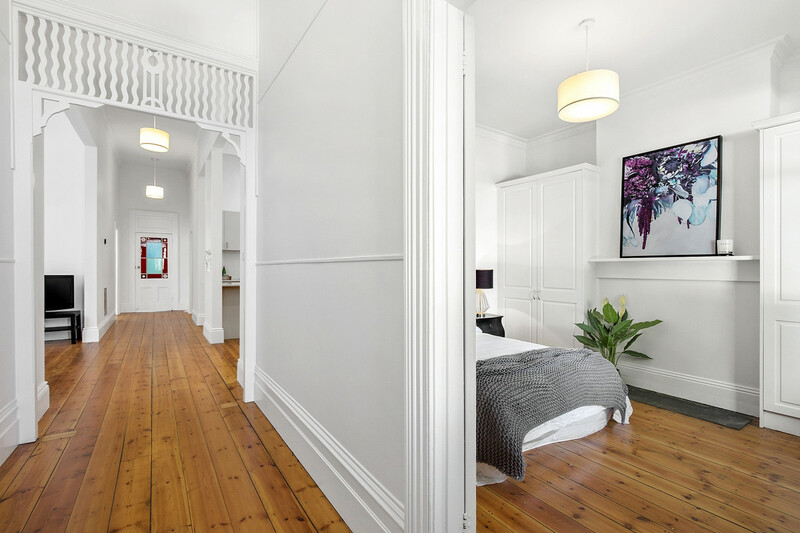 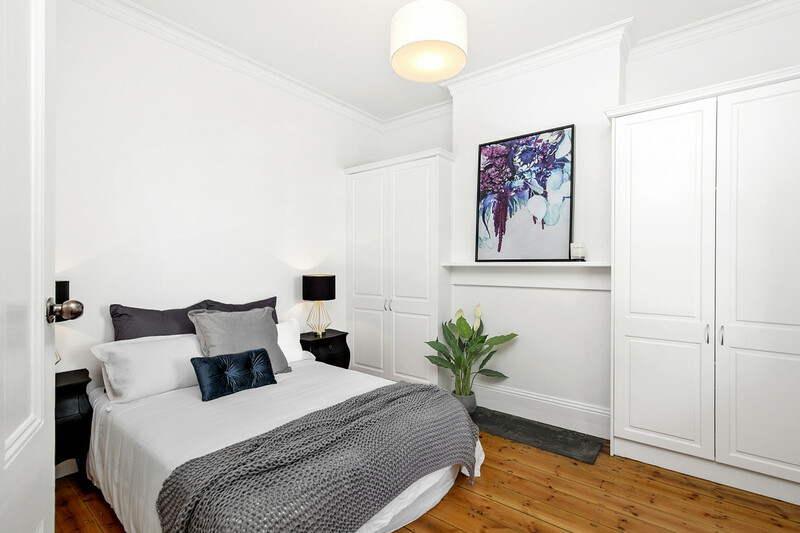 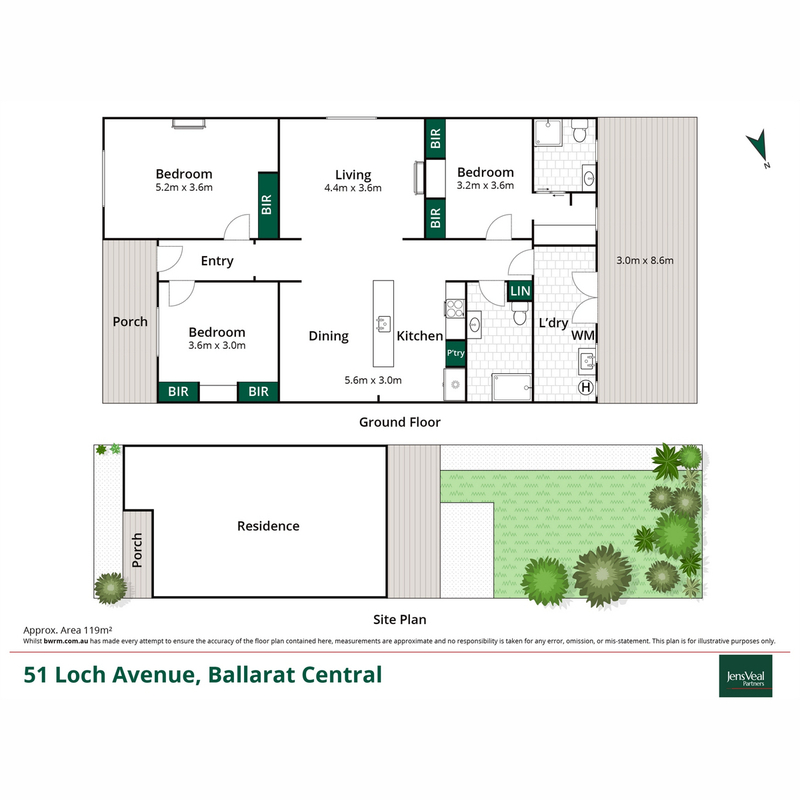 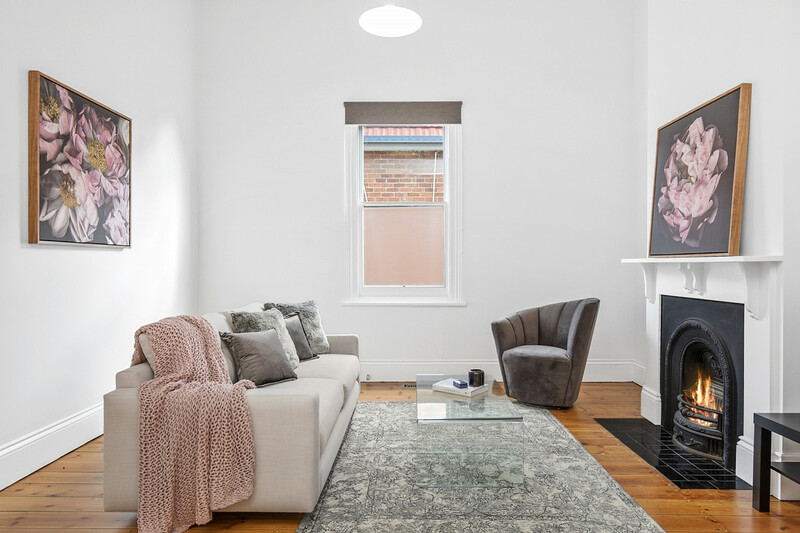 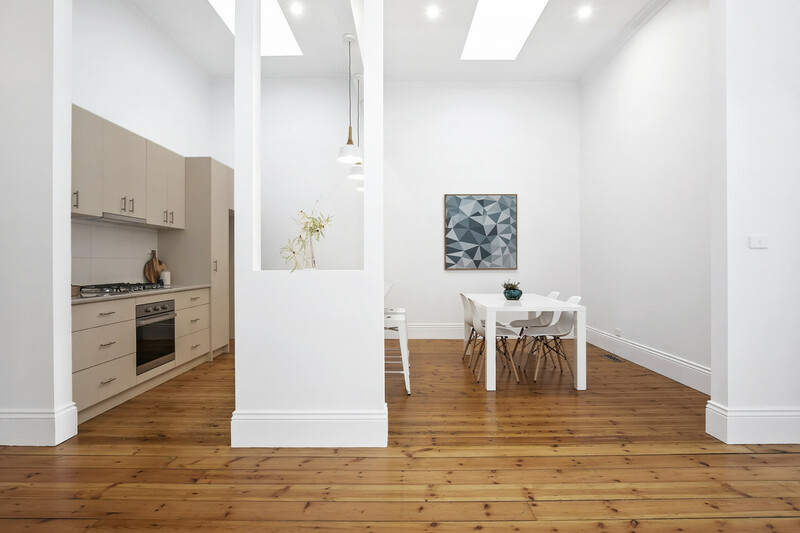 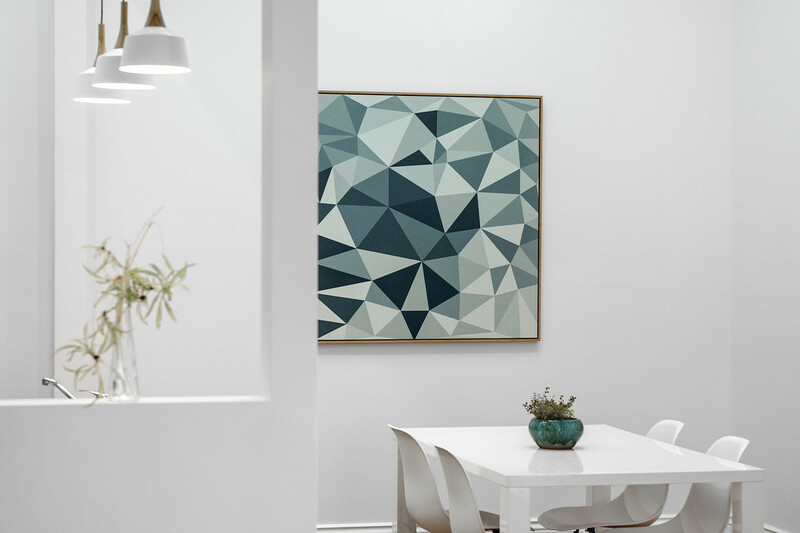 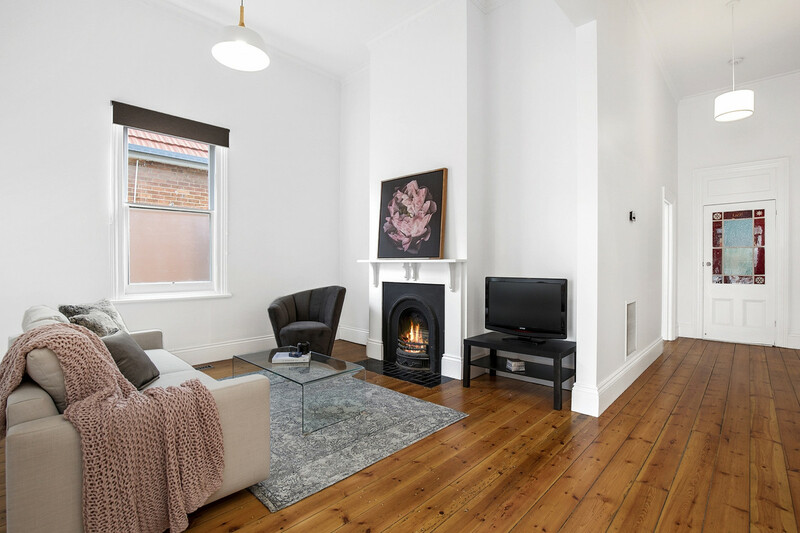 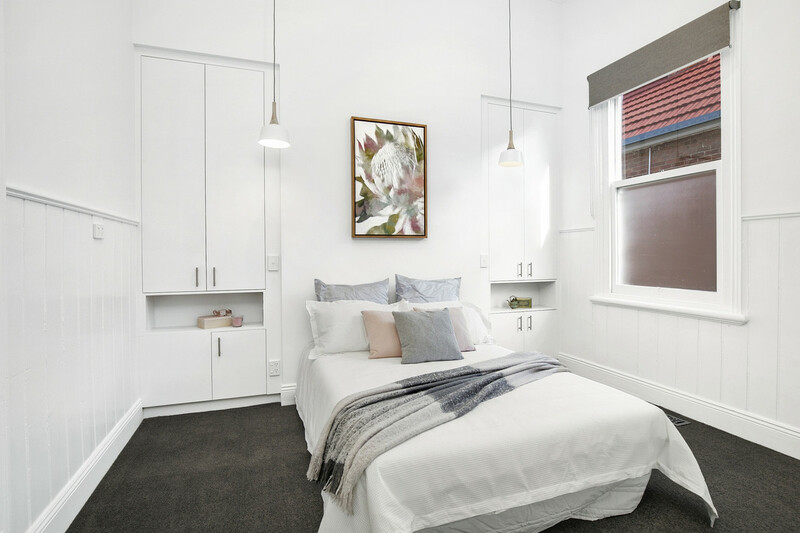 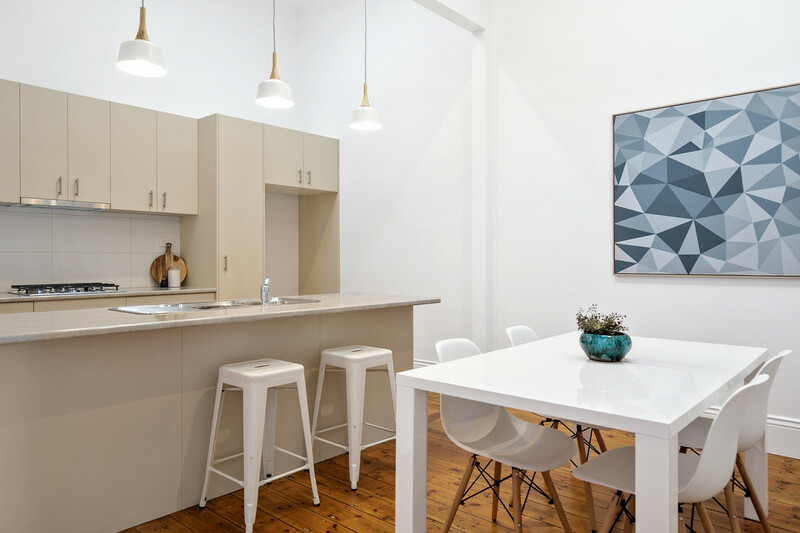 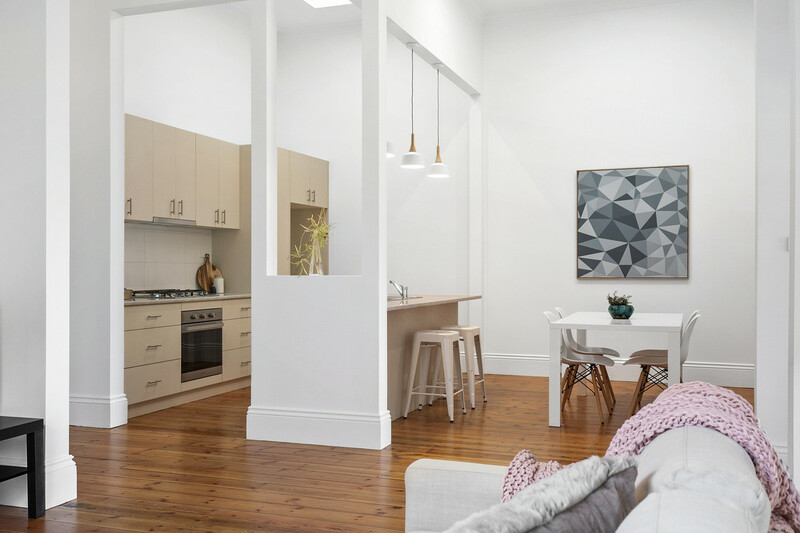 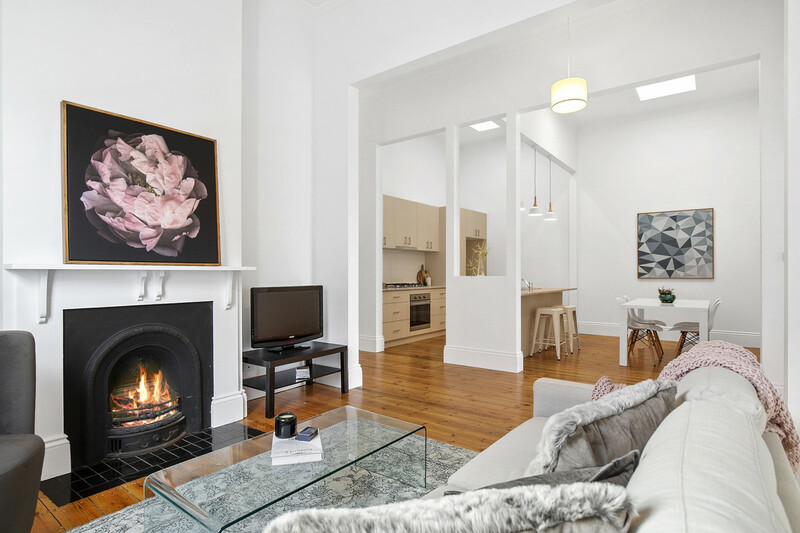 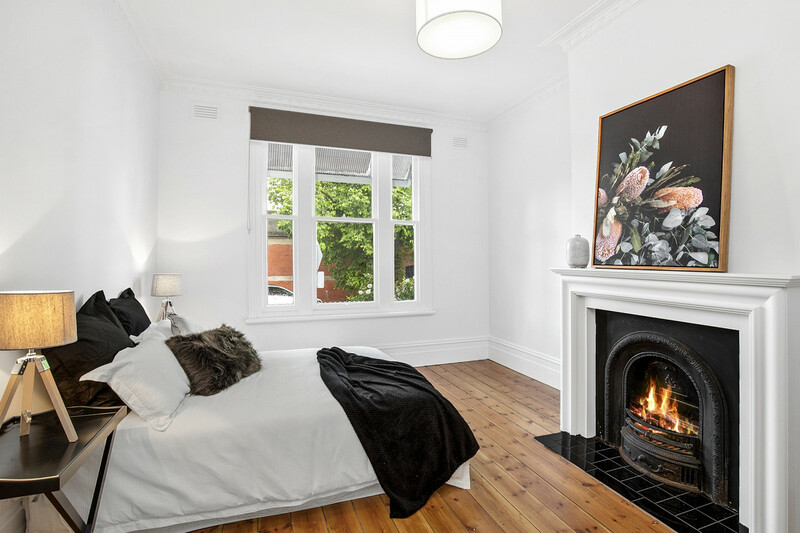 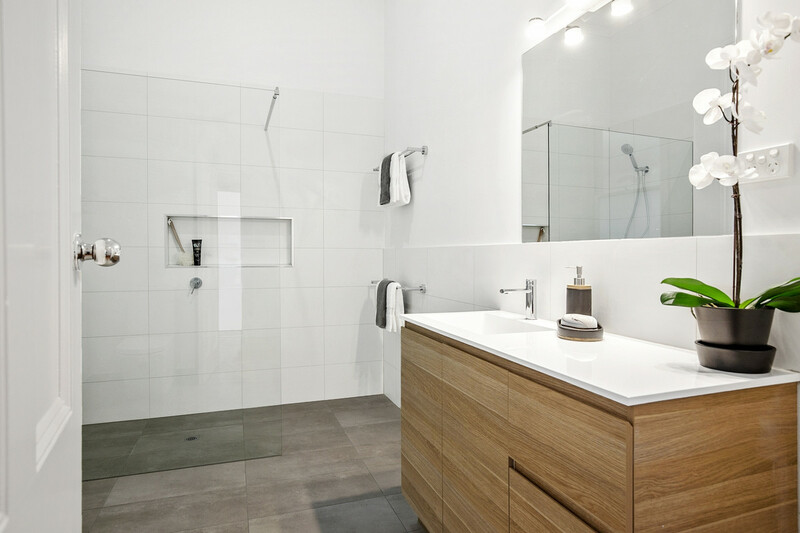 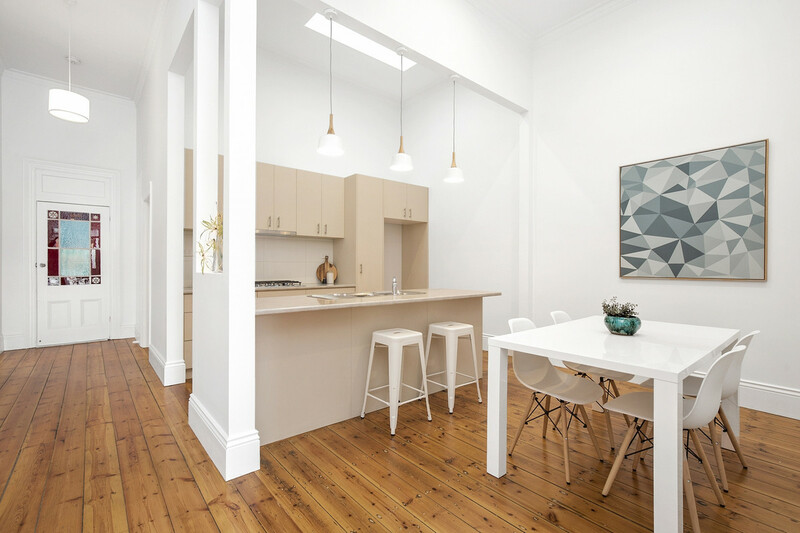 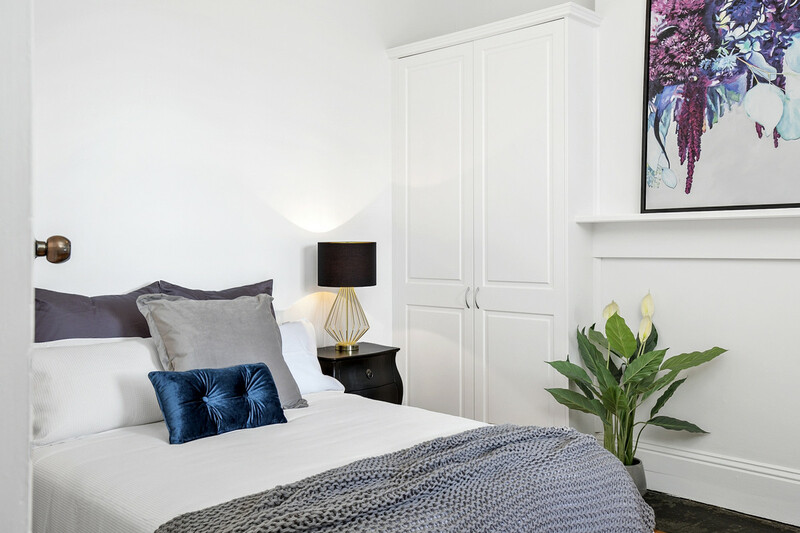 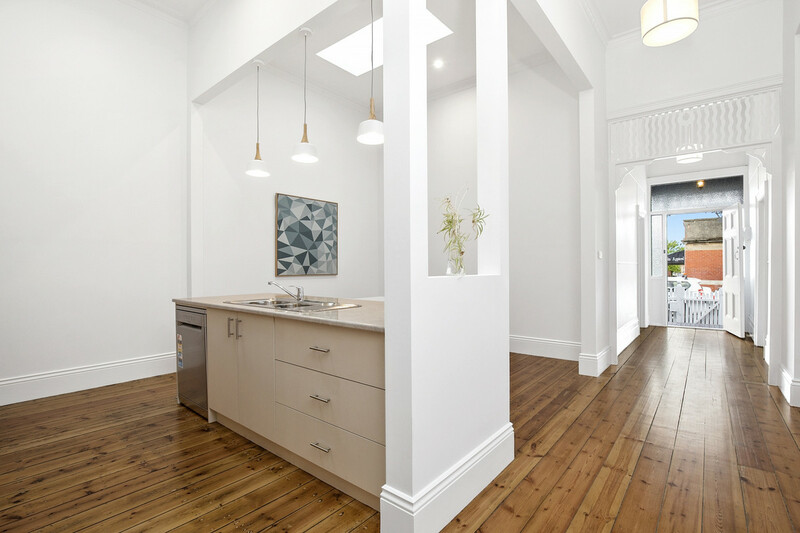 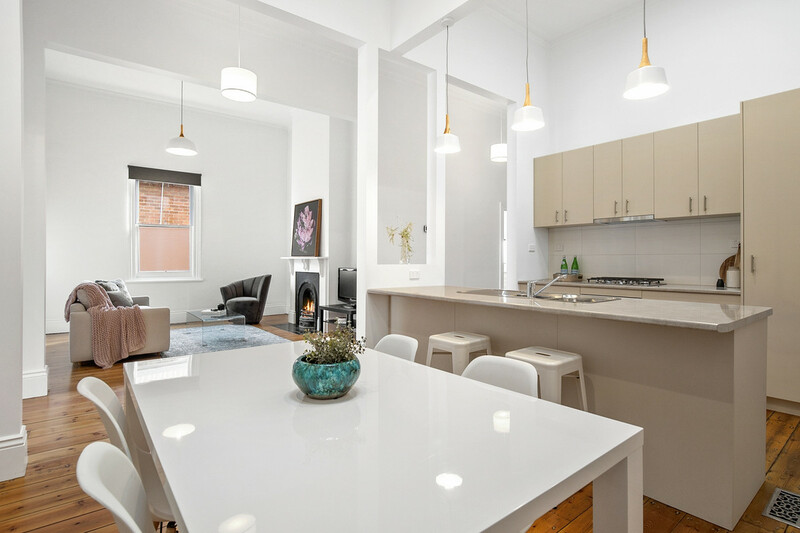 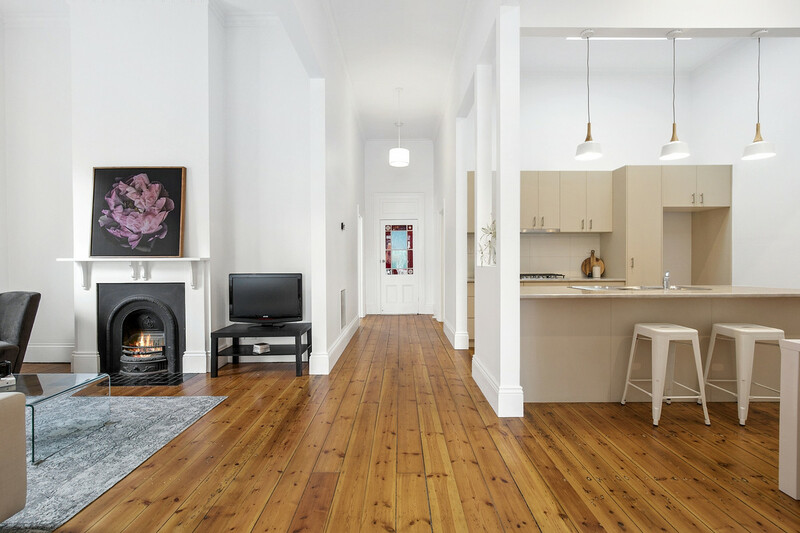 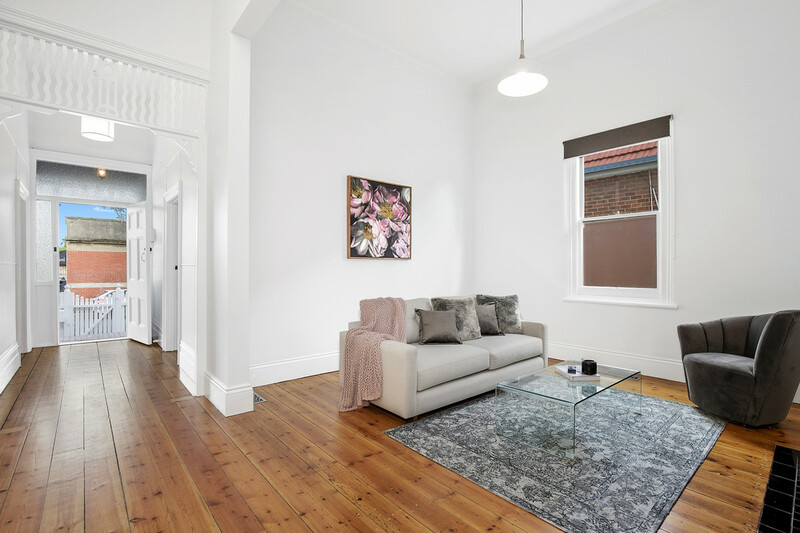 Affording two spacious light filled living areas, three large bedrooms, ensuite to master, walk in robes and BIRs, soaring ceilings and feature baltic floorboards make this an ideal inner -city investment, first home or down-sizing option. 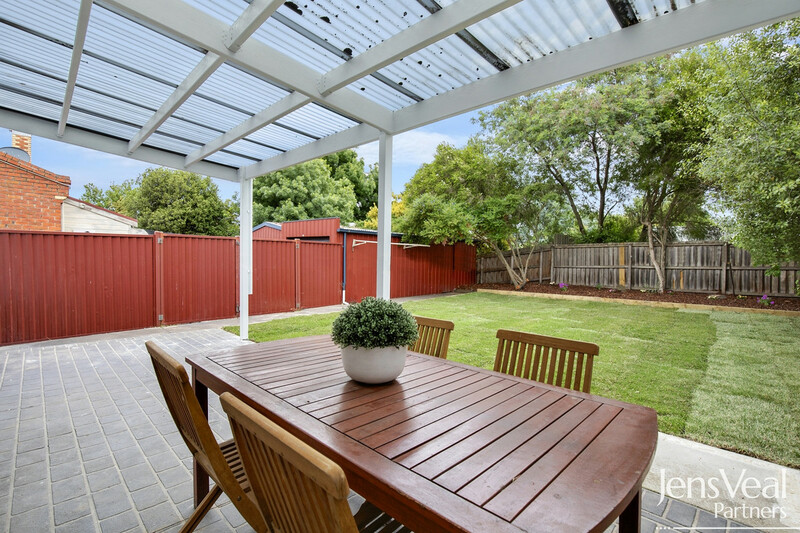 Relax or entertain in the north facing private rear yard, which would make the ideal BBQ area for the outdoor season ahead.